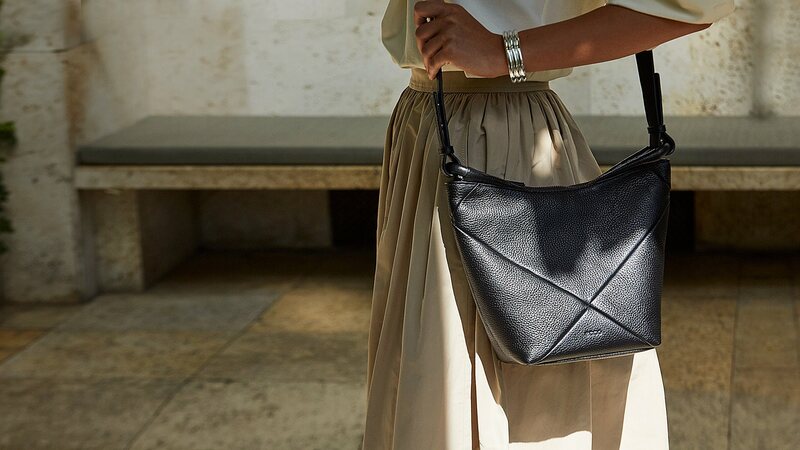 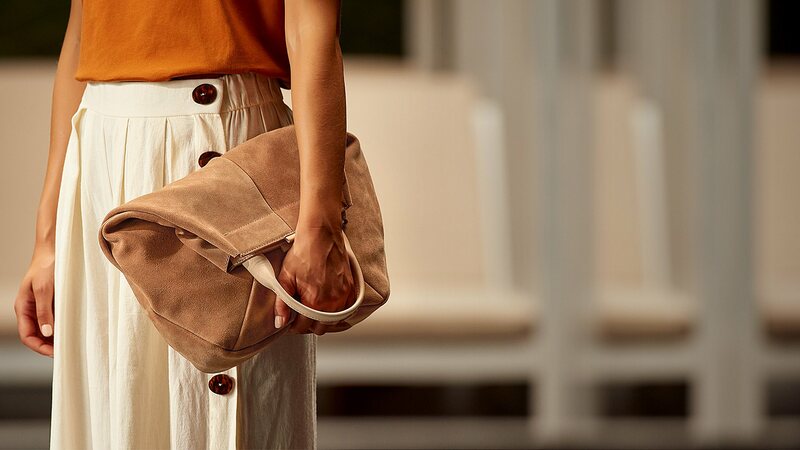 Your new favourite bag is waiting for you to take it home. 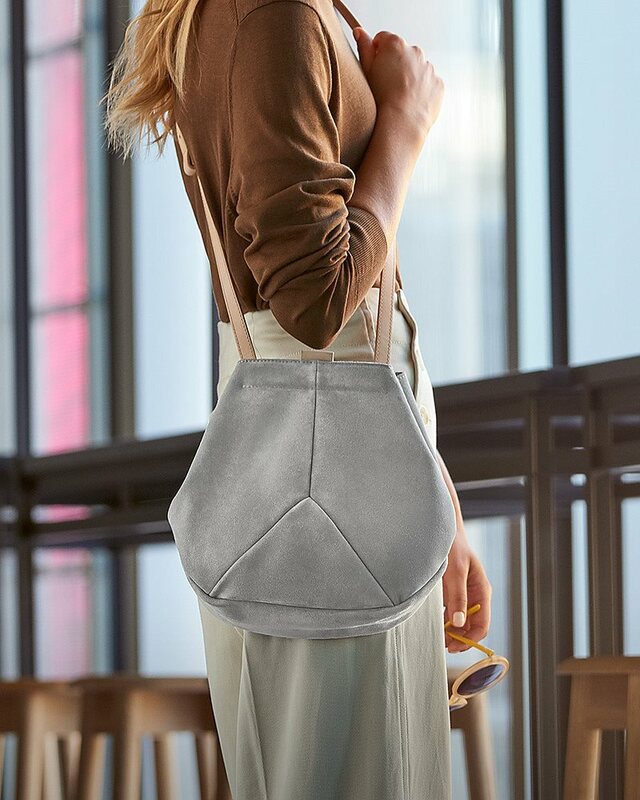 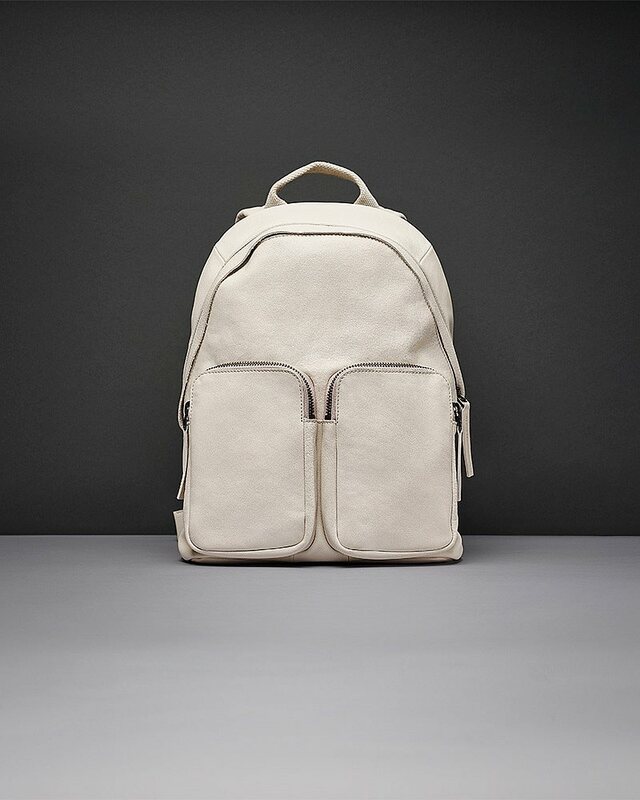 Add some trendy metallic shine or a cool backpack to your wardrobe for the perfect stylish look. 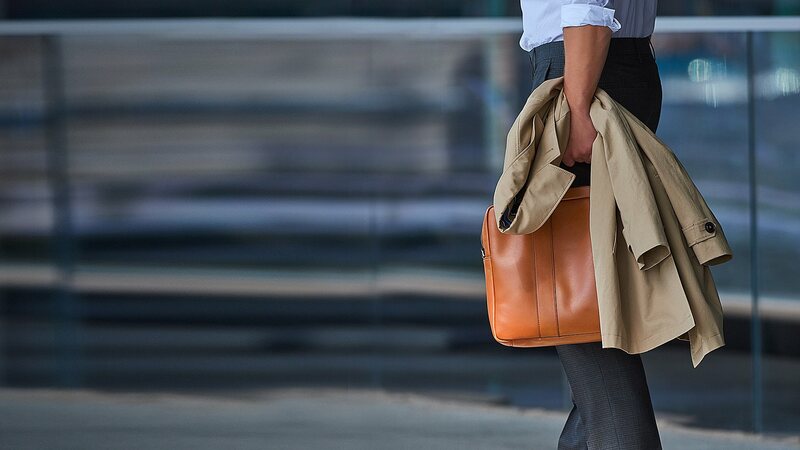 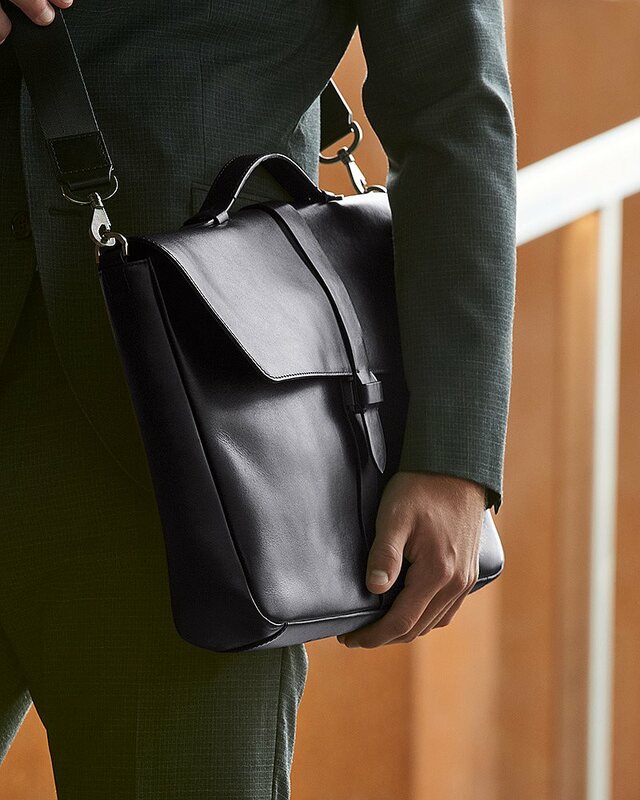 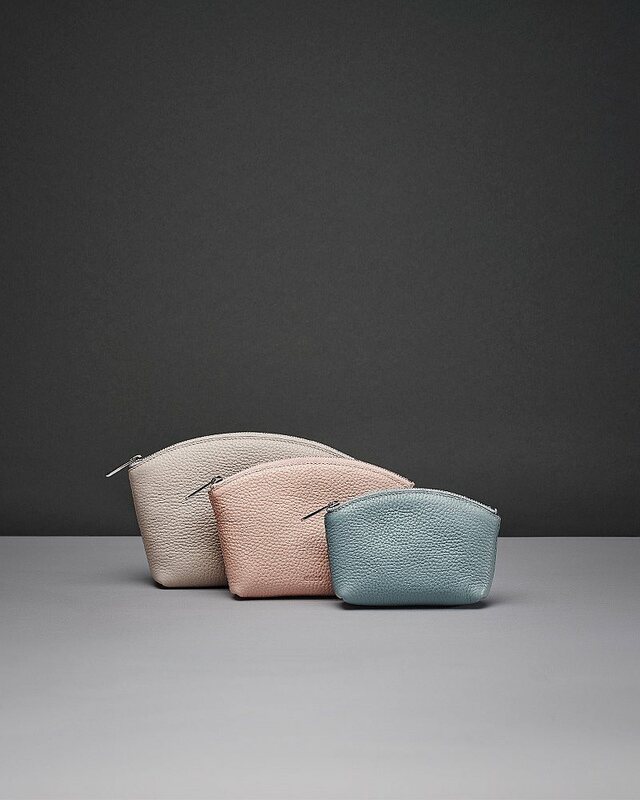 Introducing our new ECCO LARS collection of formal and office-ready bags and wallets. 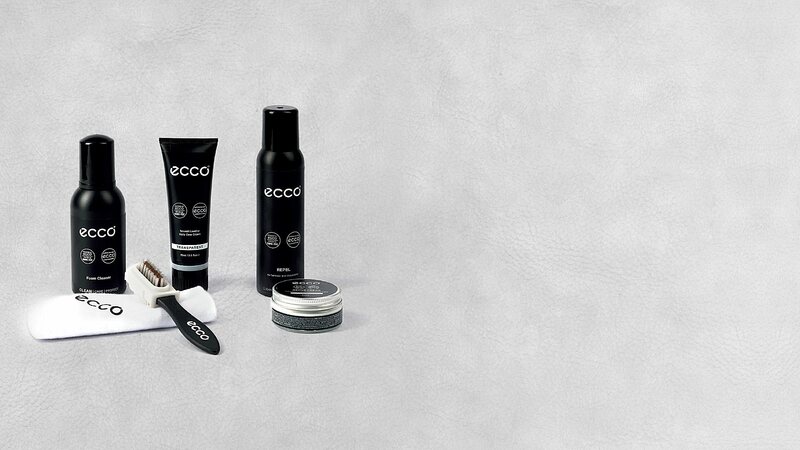 Take care of your bags and accessories with ECCOs large selection of clean, care and protect products.